Evan Blass (@evleaks) recently revealed that HMD plans to unveil three smartphones and an iconic feature phone at the upcoming Mobile World Congress on 26th February. 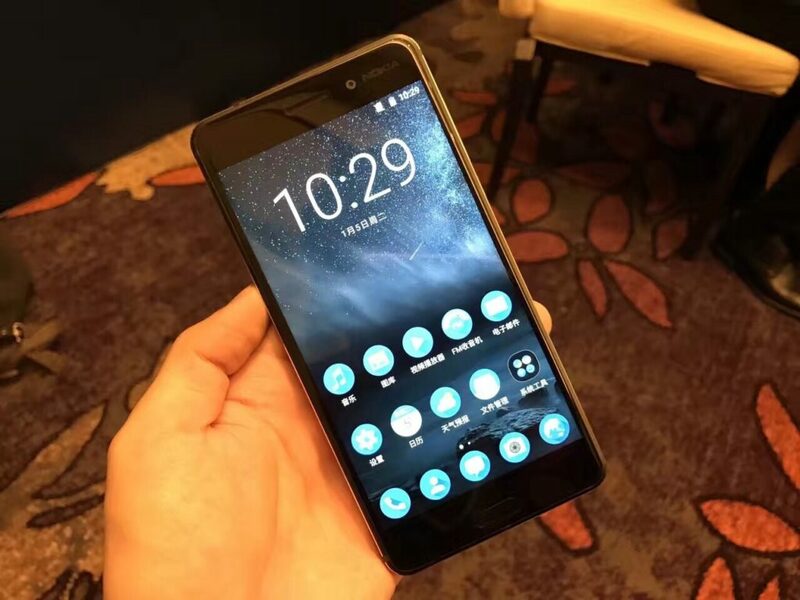 HMD will introduce a global version of Nokia 6, that was last month announced for China, and two new smartphones – Nokia 3 and Nokia 5. Apart from smartphones, the iconic feature phone rumored is a modern version of Nokia 3310. The phones evleaks mentioned, Nokia 6, 5, 3, and 3310, will be priced €249, €199, €149, and €59, respectively, with Europe as the primary market. The specifications of the rumored smartphones, especially between 3 and 5, are not so different. 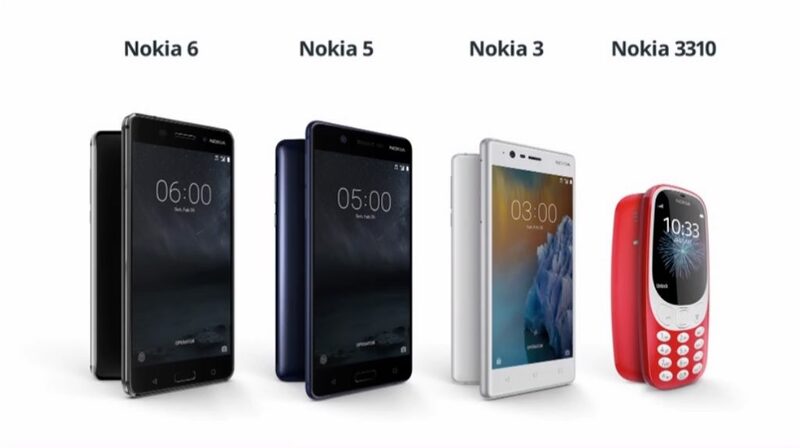 Down below, we summed up the rumored specifications based on evleaks information for Nokia 5, NPU info for Nokia 3, and the official information available for Nokia 6. The biggest question coming to our mind after observing the leaked specification of Nokia 3 and 5 is: Is Snapdragon 430 worth the €50 Extra? To be fair, Nokia 5 also has a 3MP larger front facing camera, but for most users the main difference is the processor. Snapdragon 430 has an Octa-core (8xARM A53) CPU, compared to 425’s Quad-core (4xARM A53) CPU. They both are made in a 28nm manufacturing process, and both support 1080p video recording. Snapdragon 430 has a much more powerful GPU (Adreno 505 vs. Adreno 308), and supports Quick Charge 3.0 in contrast to 425’s Quick Charge 2.0. Both processors are 64-bit, and have similar connectivity features. If you’re used to play games on your mobile device, the more powerful GPU in the Snapdragon 430 is your choice. For normal usage, low selfie taking tendencies, the Snapdragon 425 on the Nokia 3 for an affordable €149 should be sufficient for everyday tasks. If you have a bigger budget, Nokia 6 is the logical choice between the 3 devices. If you’re on a limited budget, but love to play games, Nokia 5 could be a wise choice. Note: We repeat that our specs comparison is based on rumors, and our advice on what device to buy is based on pure specifications, without testing the devices mentioned above. We do not give any recommendation for buying any device without testing it first, especially when the devices we discuss are yet to be announced. Furthermore, specifications aren’t enough for making a legit comparison – design, build quality, and real-life performance are for some even more important. Which one would you buy, and why? Tell us in the comments down below.